Queen Elizabeth Hall is the second largest concert hall at Southbank Centre, presenting a diverse programme that covers the whole range of music and performing arts. The Royal Festival Hall's smaller sister venue Queen Elizabeth Hall ensures that even when there is a long-running show, the Southbank Centre can have almost nightly performances by world-class orchestras. The Hall hosts chamber orchestras, quartets, choirs, dance performances and opera. The building contains the Purcell Room, the most intimate concert hall venue at Southbank Centre, and The Front Room, a relaxed and informal platform for enjoying live music in the foyer. Located by the River Thames, with sweeping views of the capital from the London Eye to St Paul's Cathedral, the Southbank Centre is a unique metropolitan arts centre, with 21 acres of creative space and an extraordinary history. The combination of the Royal Festival Hall and Queen Elizabeth Hall make the Southbank Centre one of the world's leading concert venues. What are the best dining options near Southbank Centre: Queen Elizabeth Hall London? Southbank Centre: Queen Elizabeth Hall gyms, sporting activities, health & beauty and fitness. The best pubs near London Southbank Centre: Queen Elizabeth Hall. Southbank Centre: Queen Elizabeth Hall clubs, bars, cabaret nights, casinos and interesting nightlife. 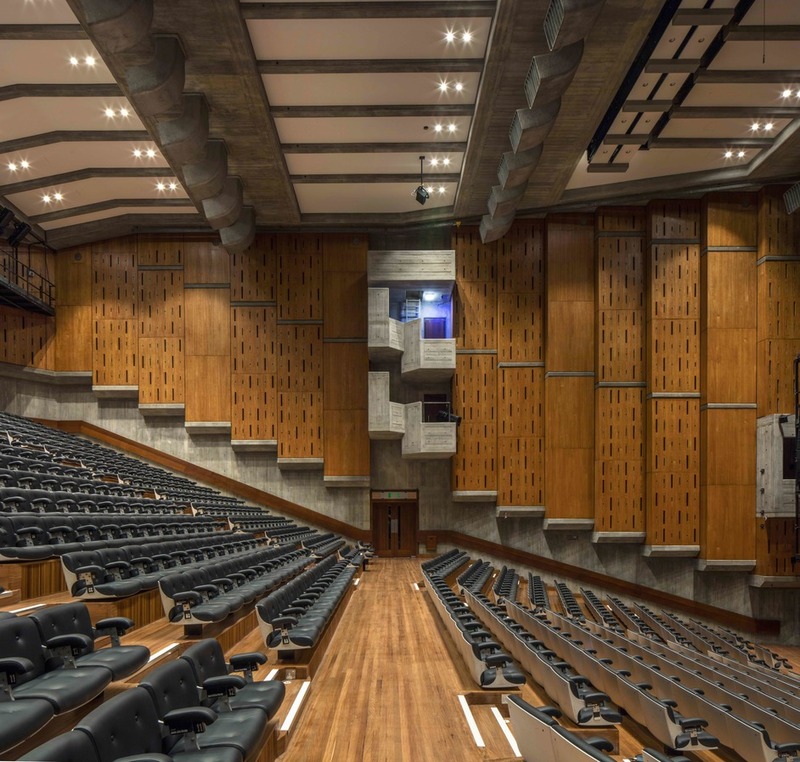 Where to have your meeting, conference, exhibition, private dining or training course near Southbank Centre: Queen Elizabeth Hall. From cheap budget accommodation to luxury 5 star suites see our deals for Southbank Centre: Queen Elizabeth Hall hotels, including Corinthia Hotel London from 97% off.